There are a multitude of things that can go wrong throughout the supply chain, exposing the firm to different kinds of risks. Staff can get injured, delivery times can be delayed, goods and delivery vehicles can be lost, damaged or stolen, and weather conditions may require a detour. These disruptions may require changes to inventory in the form of ordering more stock, changing freight services and even rethinking your supply chain design all together. These variables must be considered when attempting to manage supply chain risks. Below, we summarise how you can exercise some control over these types of disruptions. Supply chain risks come in a variety of different shapes and sizes. Internal supply chain risks include manufacturing risks, business risks, mitigation and contingency risks and planning and control risks. These types of disruptions are usually easier to resolve since they are within your control to some degree. External risks are more difficult to resolve since they can be largely out of your control. They include things like demand risks – confusion with orders or unpredictable demand levels; supply risks; environmental risks and business risks such as changes to your supplier’s availability or reliability. You should also consider the physical plant risks that may come with relying on a specific supplier. 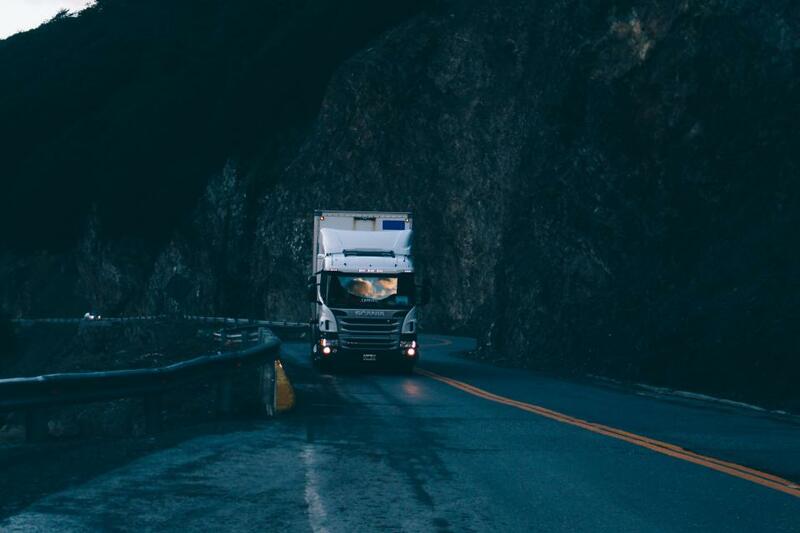 In a recent study, researchers found that it is crucial that executives have a solid understanding of all of the risks that can occur at every stage of the supply chain. This knowledge will allow executives to be proactive in developing preventative methods for discovering supply chain disruptions as quickly as possible. The study found that the more time that passes before the disruption is identified, the worse the knock-on effects for the firm. By understanding the interconnectedness and sheer variety of supply chain risks, managers can tailor balanced and effective risk-reduction strategies to avoid costly mishaps. Executives not only need to be proactive when dealing with supply chain risks, but also reactive. If preventative measures fail and a disruption is discovered, it is essential that executives take immediate action to encourage a quick recovery. At this stage recovery is important to prevent the disruption from impacting their operations, or worse yet, their major customers. After a disruption has been identified and resolved to the best of your ability, it is crucial to learn from this mishap to prevent the same thing happening in the future. Executives may need to reassess and even redesign their supply chain system, to reduce or eliminate the possibility of the disruption ever occurring again. Executives should develop dynamic tools to deal with supply chain risks at the individual level, as a single static model applied across all stages will not suffice. These tools should have global enterprise scope for enterprise redesign considerations, and would ideally provide solutions in real-time. Companies who have already established contingency plans and visibility solutions, as well as excessive buffers such as inventory safety stock or extra capacity will be able to recover more quickly.